Gadgets have always been known to make our lifestyle easier than we could ever imagine. Each year, different companies and brands launch their gadgets to enhance the lifestyle of the people. Starting from TVs, cameras, fitness trackers, instruments, PCs or laptops and the most importantly, the smart phones that we see in each of our hands are an indication that what would our lives have been if these gadgets weren’t there. The handset comes with an eye catching 6.2-inch Infinity display, built-in stereo speakers, and an advanced camera setup with two optically stabilized sensors (a wide-angle and a telephoto). 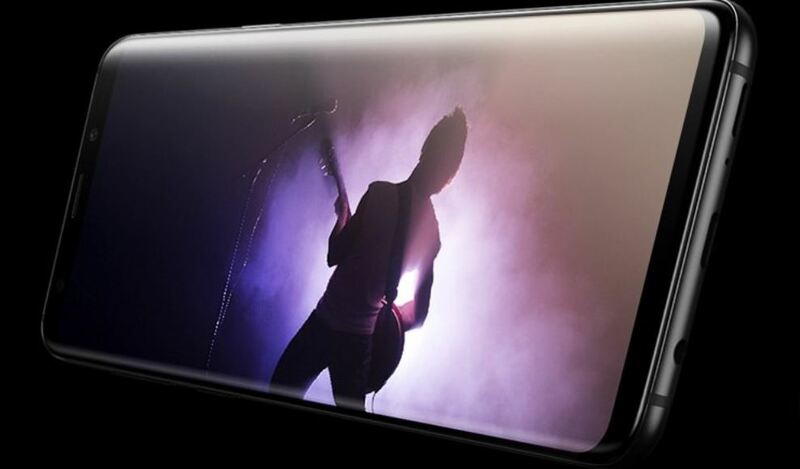 This is one of the most advanced smartphones launched by Samsung till date with color options like blue, black and purple. Besides, the hardware specs with a 6 GB of RAM and a powerful Snapdragon 845 chipset makes it more alluring. It would be an ideal solution for you if you are the one among those who tend to suffer from insomnia. 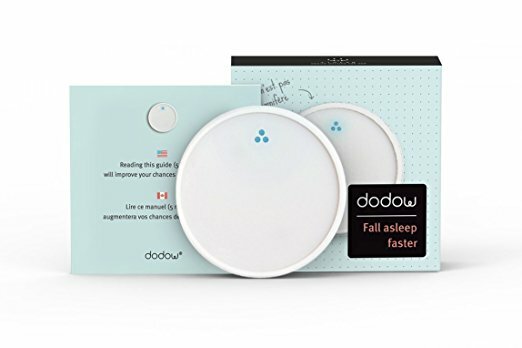 If you have trouble sleeping at night, this gadget will help you fall asleep. It is a natural and efficient solution that has successfully helped more than 1,00,000 users. It assist one to sleep 2.5 times faster than usual. All you need is to keep this metronome held along with a light system at the reach of your hands and press the touch-sensitive part of the equipment. If you press it once, you would be agreeing for a 8-minute mode or you can even choose it twice for a 20-minute mode. Your ceiling of the room be spread with a dim blue light that will create a soothing sensation to your eyes. It will distract you from the thoughts that keep you awake and slows down your breathing rate so that you get a good night’s sleep. It relaxes your body and lowers your pulse rate, helping you to treat your insomnia. If you are not so confident about cooking or performing in the kitchen, this would surely be the right tool for you. 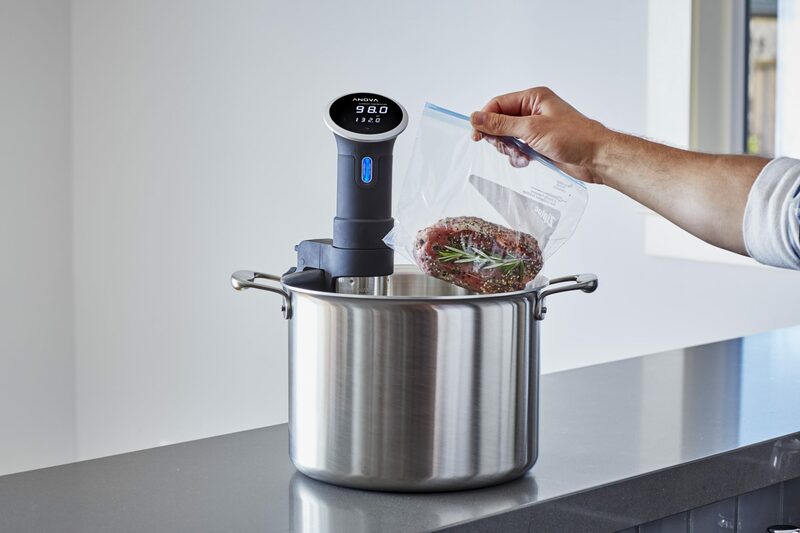 Anova Culinary Sous Vide Precision Cooker cooks your veggies and meat perfectly and at the right temperature. So, you get a dish that is neither overcooked nor raw. Along with that, there is a Bluetooth associated to this gadgets which means that you would not have to keep standing right inside the kitchen while your meal is being prepared. The Bluetooth connectivity helps you to track your looking from anywhere in the house, no matter in which room you are. You would just have to remain within the range of your Bluetooth connectivity. Besides, the even looking of your meals ensure that you will be able to become a perfect cook with this amazing cooking equipment. Quite often, we do not prefer to see cords around ourselves. In that case, this charging stand would be the ideal one to serve your purpose. Certainly, too many wires and cords tend to create a mess all across the room. This wireless charging stand makes your phone’s battery full without compelling you to draw too many wires and cords. 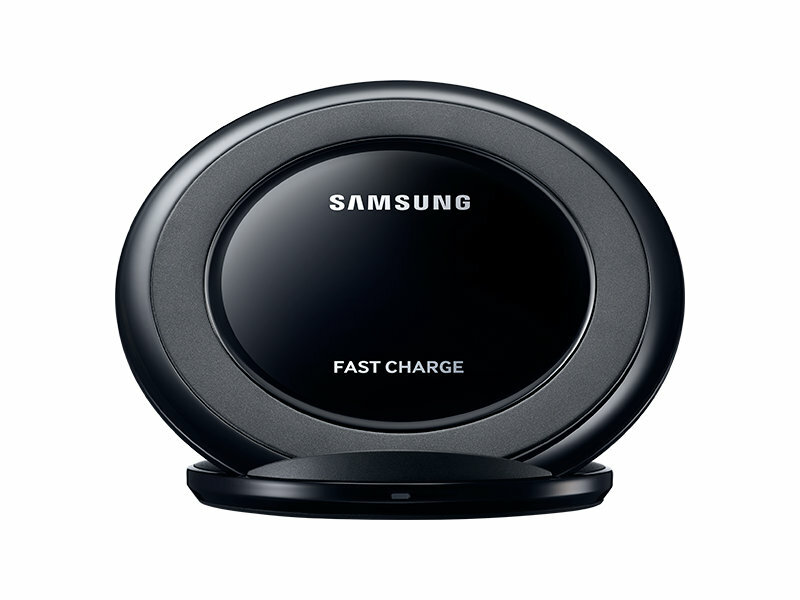 Just place your smartphone inside this charging stand and your device would start to gain power. It is micro USB compatible and duak coil design offers more charging space. It supports Samsung Galaxy S8, Samsung Galaxy Note8, Apple iPhone 8, Apple iPhone 8 Plus, and Apple iPhone X. Also, there is a built-in cooling fan and a discreet charging indicator. No more wall chargers and wires around, hence, this is surely one of the notable gadgets of 2018. 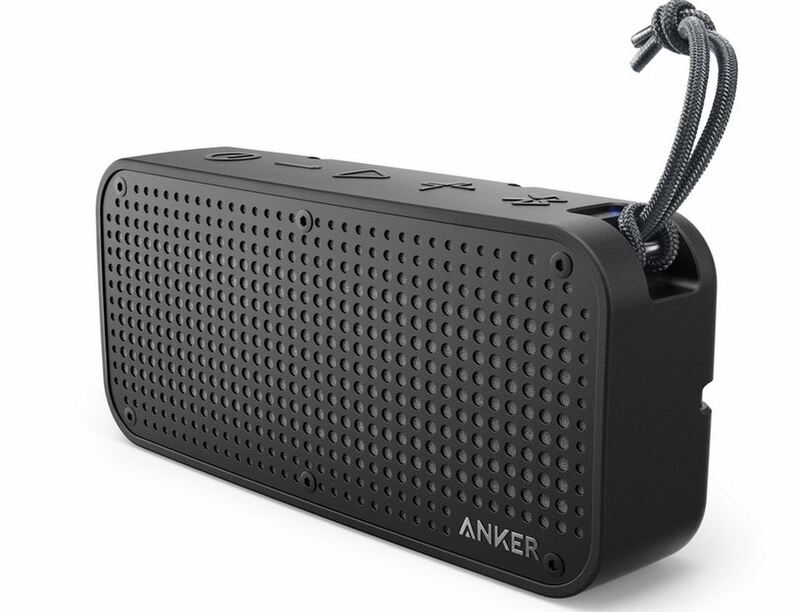 This Bluetooth speaker is ideal for you to carry it along the pool side or while going out for an outdoor gathering. It is a waterproof and shockproof portable Bluetooth speaker. The durability of this gadget is worth talking about. Therefore, from the next time you go for a beach party, you can surely skip bothering about if you can carry it or not! This smart notebook gives you the pleasure of writing your notes as well as storing the information or the data safely. 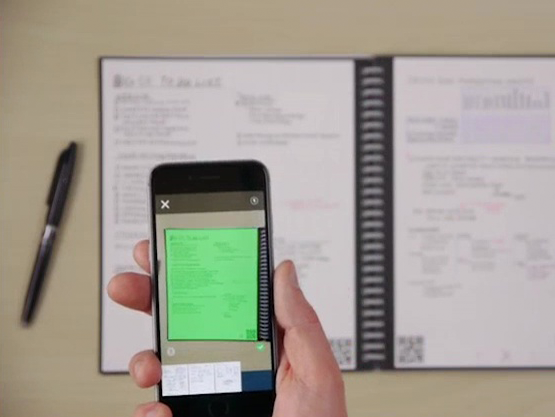 You can preserve your hand-written notes directly on the cloud services like Google drive, Evernote, Onenote, iCloud, Slack or Dropbox without having any worry to lose them. This is the world’s first microwave-to-erase smart notebook that has been gaining immense popularity among the masses. If you want to enhance your visual experience, here is the right gadget for you. 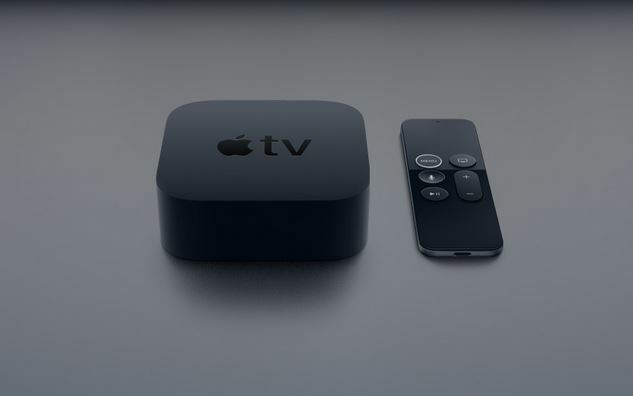 Apple TV 4K Streaming Console supports UHD resolution, but also both HDR 10 and Dolby Vision to give you a more immersive visual outlook. Apple doesn’t charge you anything extra for purchasing 4K movies. Besides, you can stream 4K movies from Netflix, iTunes and Amazon Prime. Along with that, it also lets you stream games and applications. These wireless earbuds are truly the best in the industry with an IPX4 rating for a seamless fit, water resistance, and up to a more impressive output of featuring 5 hours of battery life. 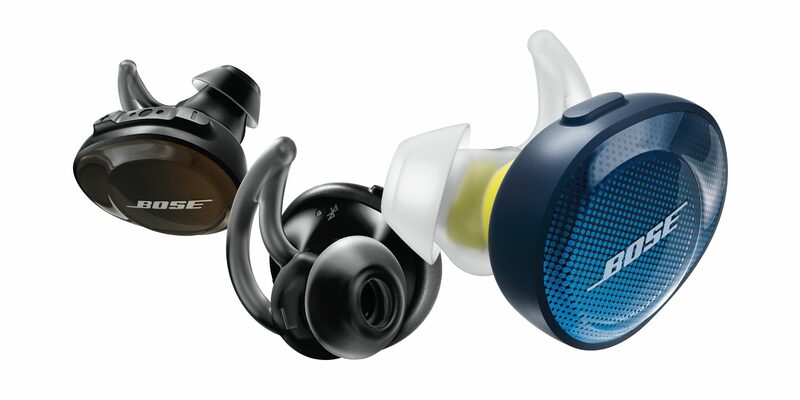 They are available in pretty cool colors like that of orange, blue and black and you can connect these earbuds with your cellphone to tweak the settings. These are some of the latest gadgets that were launched in the past few months. Let us know which one of them you liked and look forward to using!